The Yampola Rebbe, the forbearer of the Skolya Chassidic Court was among the first Admorim to visit these shores. 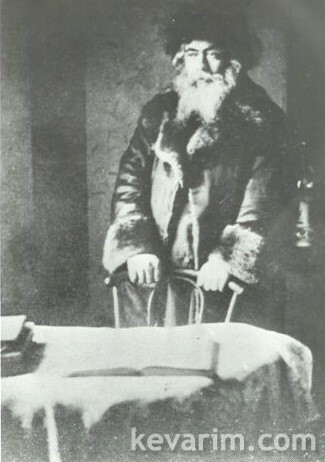 The Rebbe first visited the United States in 1890 and eventually settled in New York in 1912. 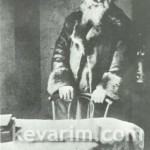 The Rebbe was also from the first Admorim to be buried in America. I was on my way to the airport (LGA) this morning and I stopped at the Rebbe?s kever, the candle box was frozen shut!!!!!! 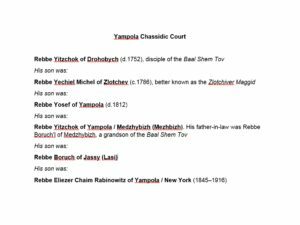 Is Yampole the same city where the Noda Be’yehuda z”l served as rav prior Prague? cool… my wife is a direct decedent of the Noda B’yehuda. My FIL is a ben achar ben. 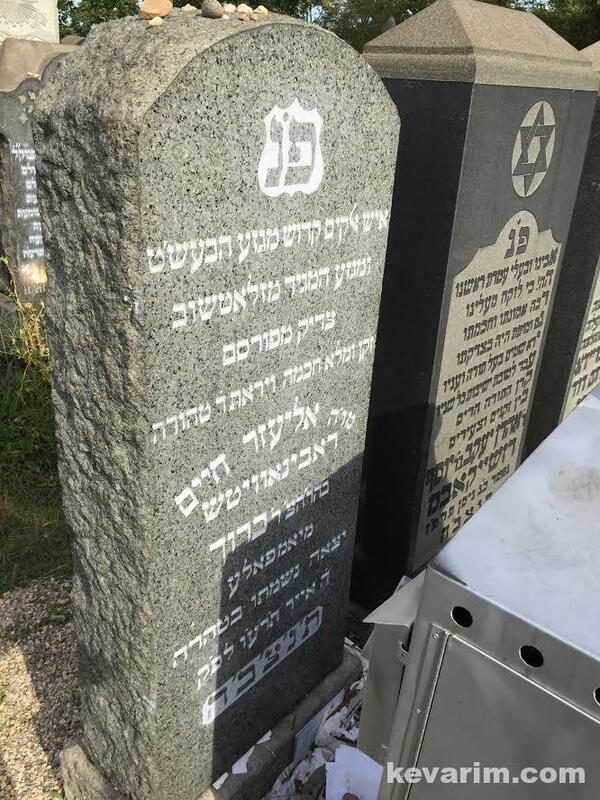 Below is a picture of R’ Aaron Yaakov Jacobs, buried right next to the Yampoler, who was he that he was zoiche to be buried next to the Rebbe. Out of which of the Nodas Beyuhudas children does your wife descendt? Shmuel, I believe. This reminds me that to get a hold of the family tree. Seeing is believing. Kigelfressir! 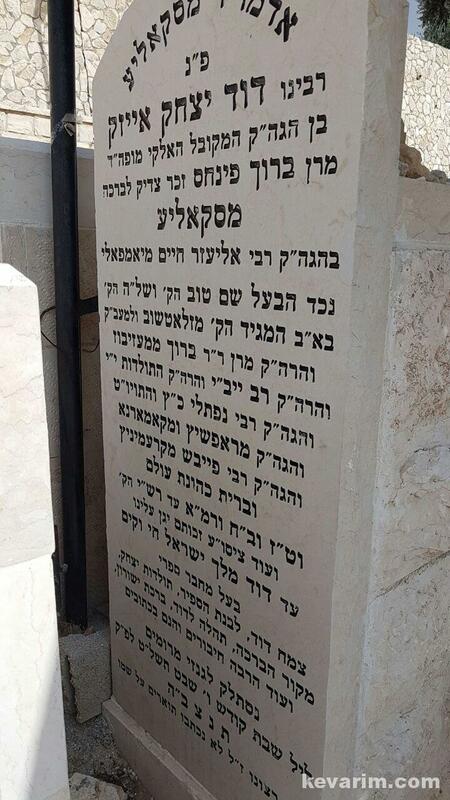 on Apr 6 you posted that Reb Laizer Chaim Yampoler’s wife SARA (probabely “Mita sara”) was a 4th generation of Sara, R’ Nachman’s daughter. Can you please explain it more in detail? 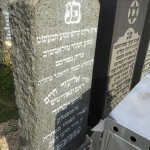 Zol ehr zahn a malitz yosher of klal yisroel. Woeee! Check out this interesting story coverage about the Yampole Rebbe ZT”L in the The New York Herald, unbelievably + disappointingly, on the negative side, including a photocopy of his handwritten remedy. (credit: onthemainline). 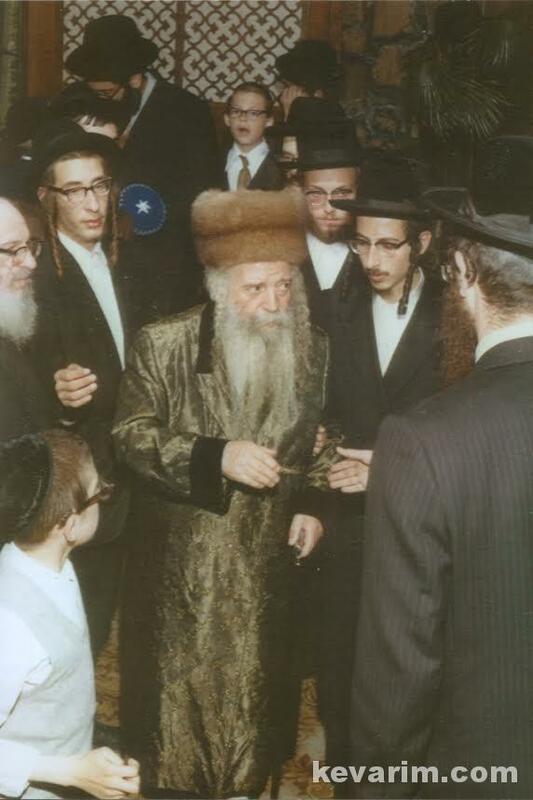 Note: According to the sketches + article, the Rebbe ZT”l wore a Ruzhiner style, coned shaped shtreimal, although I was led to believe that only the Ruziner family members did so (is that true?). However, according to the Hamodia article (April 13, 2013), he was talmid of Harav Menachem Nachum of Stefenesht (a son of Harav Yisrael of Ruzhin, zt”l), so maybe that explains why he wore one too. A big crowd at the tzion yesterday. Every year the number of people visiting the tzion seem to increase. Lots of people needing help. 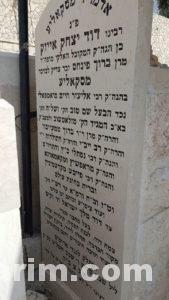 It is unbelievable that the wife and son of the Chofetz Chaim are buried nearby. 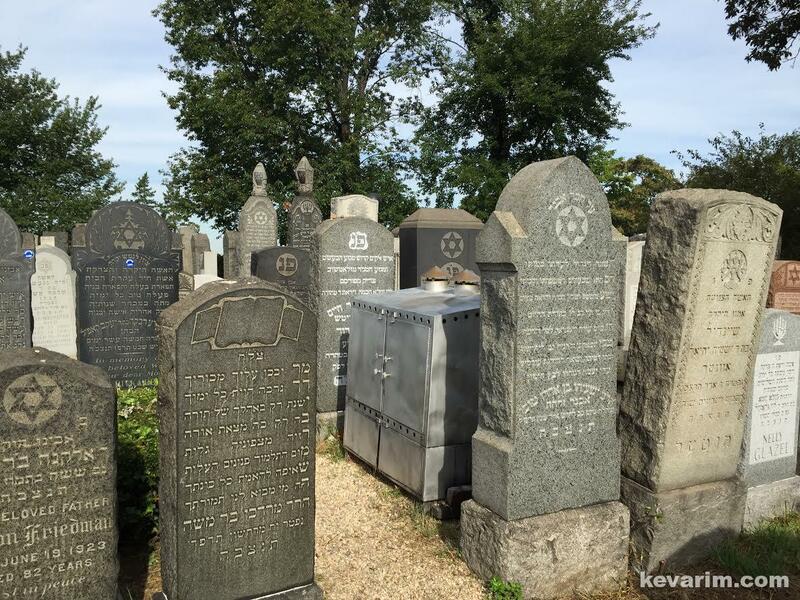 also the 2 Roshei Yeshivos of Yeshivas Chofetz Chaim in Queens are buried right in back, Rabbi Chaim Dovid Hacohen Lebowitz & Rabbi Henoch Z”L. I helped On the main line with that article. 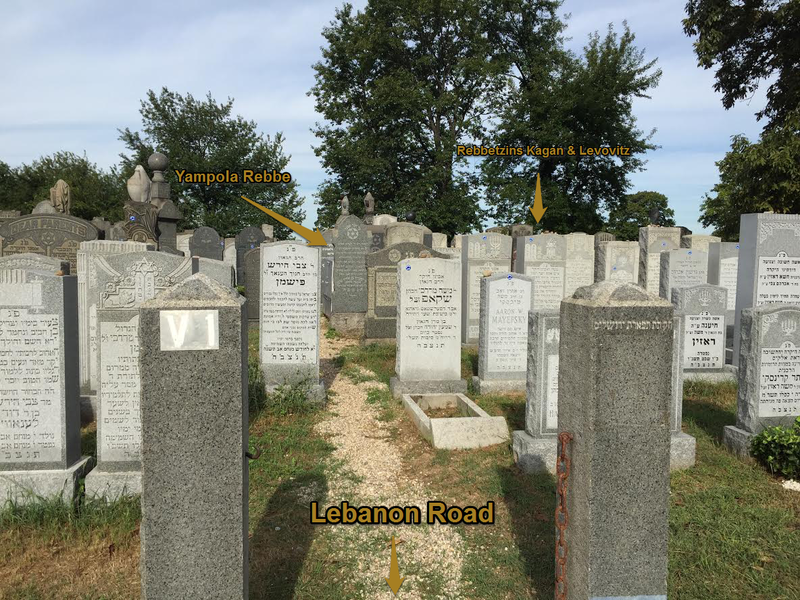 I came across the marker / stone of the Yampoler Rebbe’s son-in-law, Yechiel (Charles) Meyer Saltzstein, buried in Mount Zion cemetery (in the Cong. Bnei Avrohom Anshei Polin section). 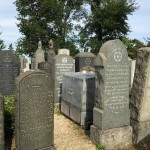 Fannie Saltzstein (age 21), his daughter, is also buried in that section. Meyer Saltztein, married Brocho Pearl (Bertha) Rabinowitz in 1893 — Meyer being 39 years of age while Bertha was 21 years young. According to her citizenship application documentation + the census records, they had 7 children. Meyer was diamond merchant. In 1906, he filed a police report for the loss of 102 diamonds worth $2000 – being ertain they were stolen on the overcrowded platform, while crossing the Williamsburg bridge to Manhattan. 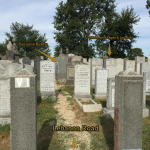 Benjamin Saltzstein (passed away in 1919, at age 25) is buried in Mt Judah Cemetery, in the Rabbi Twersky section (block 9, gate 14), on the same road that leads to where his grandfather, the Yampoler Rebbe is buried. This year marked the 100th yahrtzeit. Zy”u. Where was Yampole located? Which country? What is it called today?